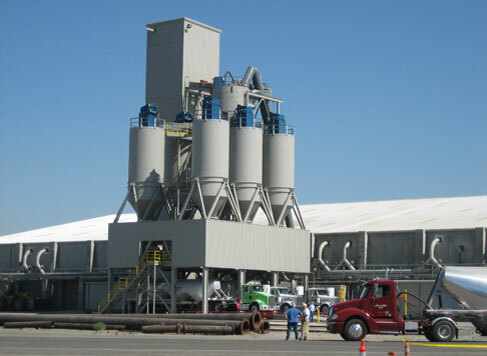 Cement Distribution Consultants is one of the most knowledgeable and experienced company on cement markets, trade, transportation and related facilities. It is the author of “The Handbook on Global Cement Trade and Distribution”, the most comprehensive publication in this field. 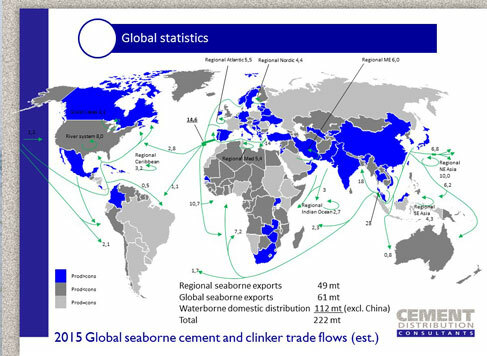 Its industry database contains detailed information on over 1400 cement plants, grinding plants and terminals and is the basis for country and region market and trading reports. 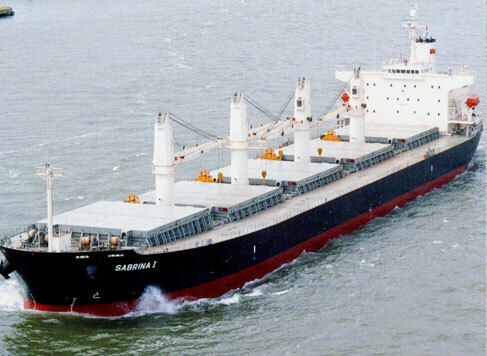 In this website you can find many presentations and articles on “Trade and markets”, “Cement and clinker shipping” and “Facilities and equipment”. 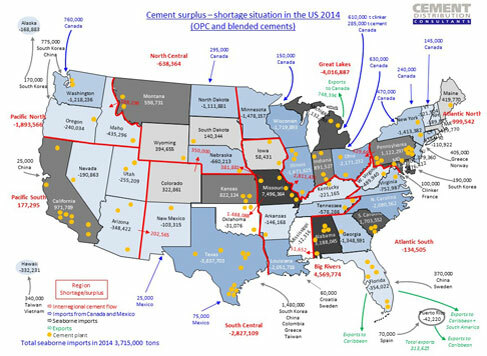 For people that are new to this field “The cement industry in a nutshell” section explains the basics on cement production, trade and distribution with references to detailed background information.